Price: $115 USD per night...3 night minimum stay. 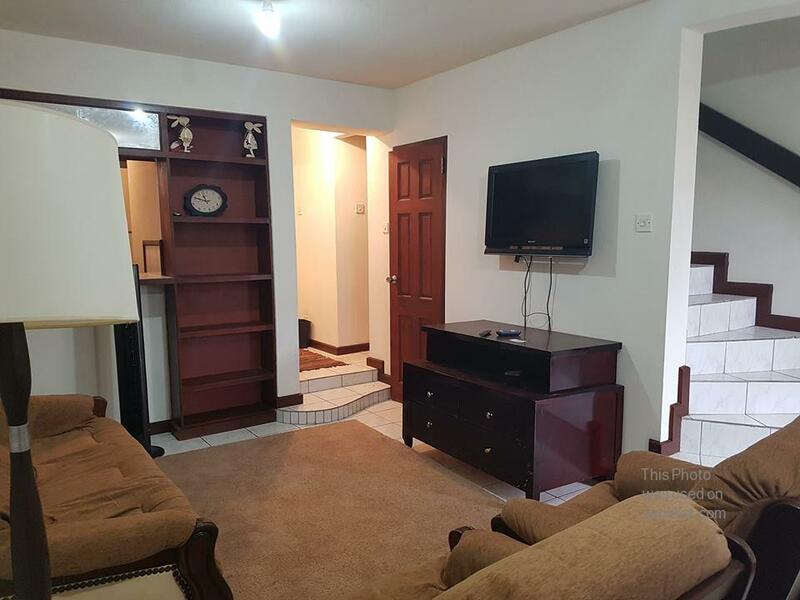 These cozy, open plan, 2 bedrooms 1.5 bathrooms townhouses are available for booking. All bedrooms are equipped with a humidifier that also features clean cool air just as if its a portable AC unit. It is walking distance( 5 min walk or less) to bus route that leads to a short 6 min ride to Oistins and other south coast amenities. There is a private enclosed space at the back to entertain or have a smoke or eat and enjoy the high cool breeze. There is firestick that has HBO and many other channels. The longer your stay the more you save...call us with dates and will give a personalized price.